The dots can be arranged in the pattern and color that is desired. 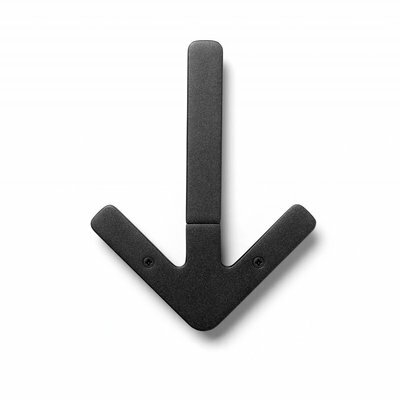 "This characterful little family of hooks from muuto is a friendly addition to any wall. This characterful little family of hooks from muuto is a friendly addition to any wall. They will also let you arrange them on your wall in the pattern you like. 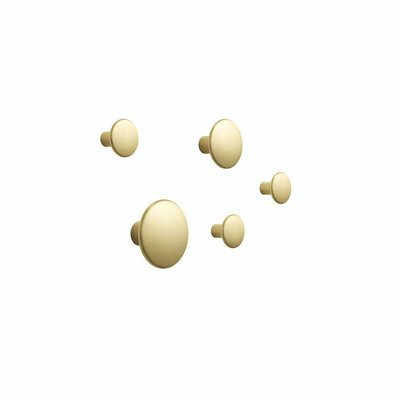 Being a very social set of hooks, The Dots love to welcome other Dots to join them on the wall. The only thing The Dots demand from you is that you uncover them every now and then and admire their shape and material." Material: First class oak or ash, walnut. colored versions are lacquered ash wood. 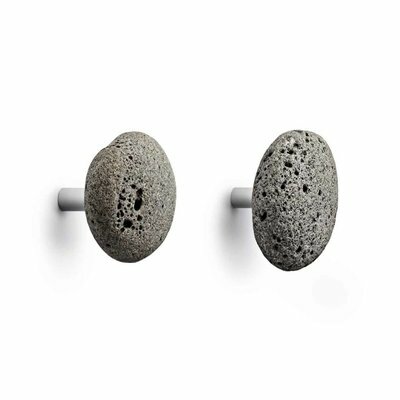 See product fact sheet muuto dots coat hook.